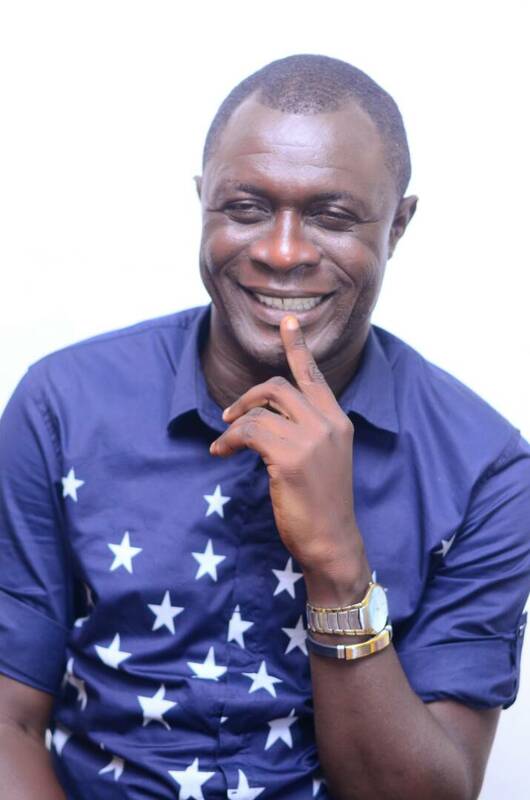 Itsekiri rights' advocate and Secretary -General of Tisun Management Council,TMC in Warri North Local Government Area, Delta State, Comrade David Odeli has accused chairman of Delta State Oil Producing Areas Development Commission, DESOPADEC,Hon. Godwin Ebosa and the commissioner representing Itsekiri ethnic nationality in the board of the commission , Chief Thomas Ereyitomi of misappropriating funds meant for the development of Tisun as well as other oil and gas producing communities in Warri North. A visibly miffed Odeli who spoke to Fresh Angle International in an exclusive chat in Warri, Wednesday August 1, averred that while Tisun "which is responsible for 57 % of oil and gas production in the swamp of Warri North is suffering a wicked denial, Hon. Godwin Ebosa and Chief Thomas Ereyitomi allotted over a billion naira project to Oboro and Tonla communities,which are not direct producers of oil and gas". He alleged further, "DESOPADEC is being mismanaged such that money meant for the commission to develop oil producing communities is being used to fund a privately owned university in Ethiope West and privately owned investments in Warri North, to the extent of using DESOPADEC funds to execute road projects leading to businesses belonging to individuals". While stating that "all these injustices and denial is under the close supervision of Delta State Governor, Dr. Ifeanyi Okowa", Odeli revealed that stakeholders in Tisun Community have resolved that if urgent steps were not taken to address the "criminal neglect of Tisun", they will be compelled to drag EFCC and ICPC to investigate the "misappropriation of DESOPADEC fund". According to the Tisun Community Scribe, there is no proper means of transportation in the whole of Benin River, no standard secondary school, no functional healthcare center and zero socio-economic activities as a result of government neglect.